A Social Media Strategy is a plan that incorporates social media into a business. 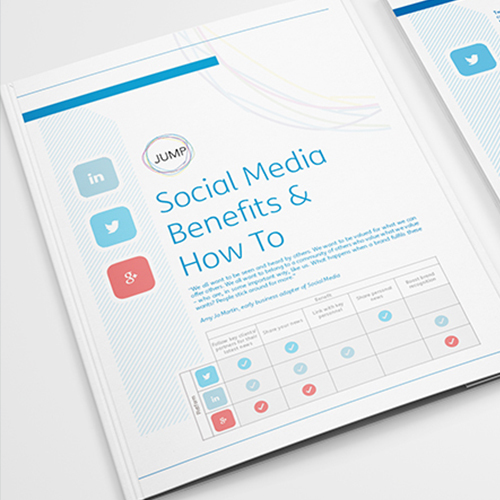 Before you start with the strategic element, you should conduct what is called a Social Media Audit. This is where you explore your existing social media efforts while at the same time work with the marketing team to gather information about customers and competitors. A strategy should be guided by goals that contribute to the business objectives. Set these goals by way of objectives, KPIs and key messages. Most importantly key dates and timelines for the year are essential when planning social media activities. You should create a comprehensive content calendar/playbook with this in mind as part of your plan. Once a social studio has been set-up, you should check/create the SM guidelines and policy (if you don’t already have one) as part of the playbook. This should include a critical response plan to deal with a negative event or customer experience. Now you are ready to start. We offer various monthly social media packages to help you set-up and grow your community. Please contact us if you would like to know more.